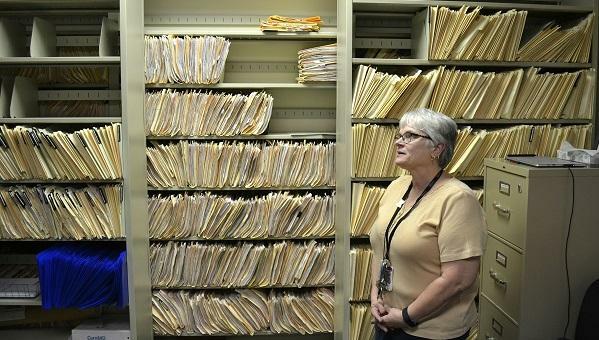 Environmental risk inspector Marilou Yingling stands in front of years' worth of files on lead found in York homes. 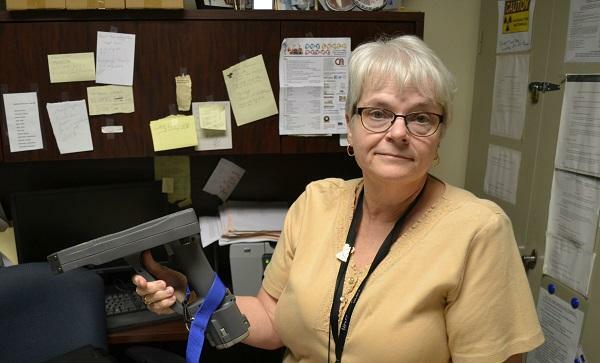 Marilou Yingling holds an X-ray fluorescent "gun" that is used to determine the presence of lead paint. 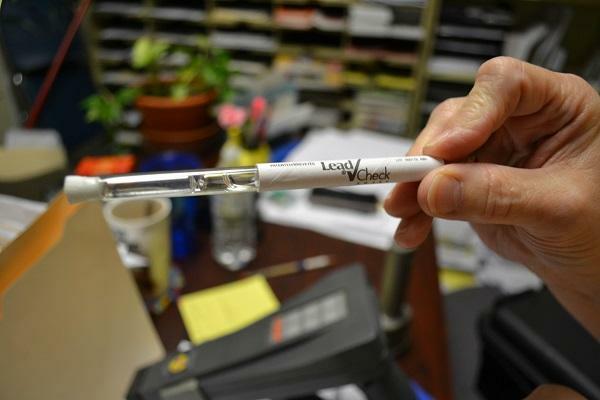 Lead testing kits such as this one can be used on toys, dishes and common household items.